Saxophonist Bill Evans first joined Miles Davis group in 1980 at the age of 22, and went on to record six records and tour the world with Davis numerous times. He then toured and recorded three CDs with John McLaughlin and the Mahavishnu Orchestra. 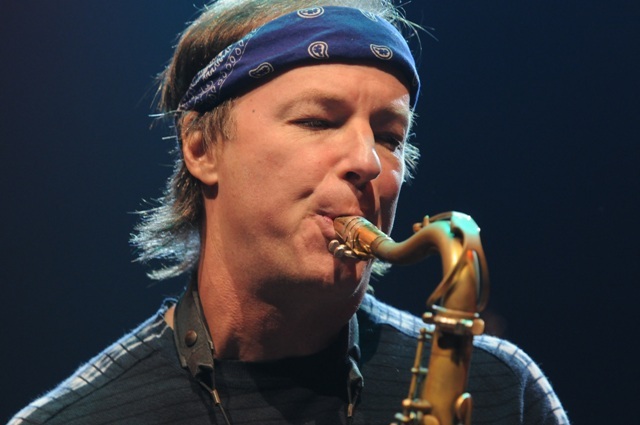 He played with musicians like Herbie Hancock, Lee Ritenour, Steps Ahead and Mick Jagger and garnering a few Grammy Awards along the way. The sax man has been touring almost exclusively with his own band since 1990, playing well over 100 concerts worldwide per year. He has recorded 19 solo CDs, including his latest, Dragonfly, which he will present at Lent. 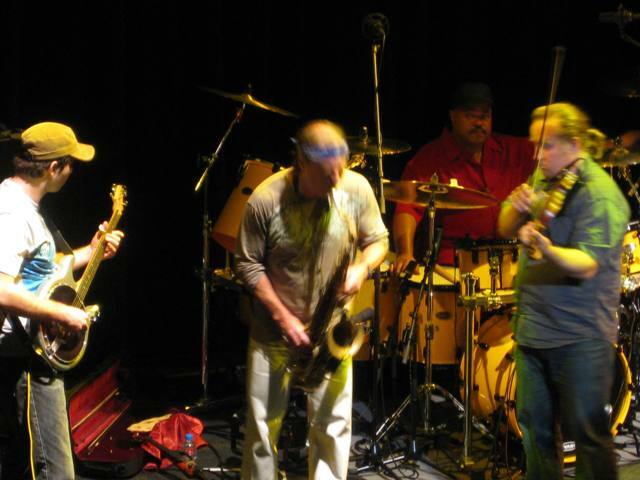 Since then Soulgrass has recorded three albums combining traditional jazz, including rock, hip-hop, jam, fusion, reggae, Brazilian and slamming funk. The cast had been touring a lot, combining the banjo and saxophone in a manner never heard before, a unique combination of bluegrass, funk and soul music. The extraordinary mixture is completely Evan’s idea, a newly written American classic promising a swirly closing of this year’s Jazz Lent.